Expert Water Treatment, Softeners, Filtration, Reverse Osmosis Filters & Trusted Service in the Florida Gulf Coast area. 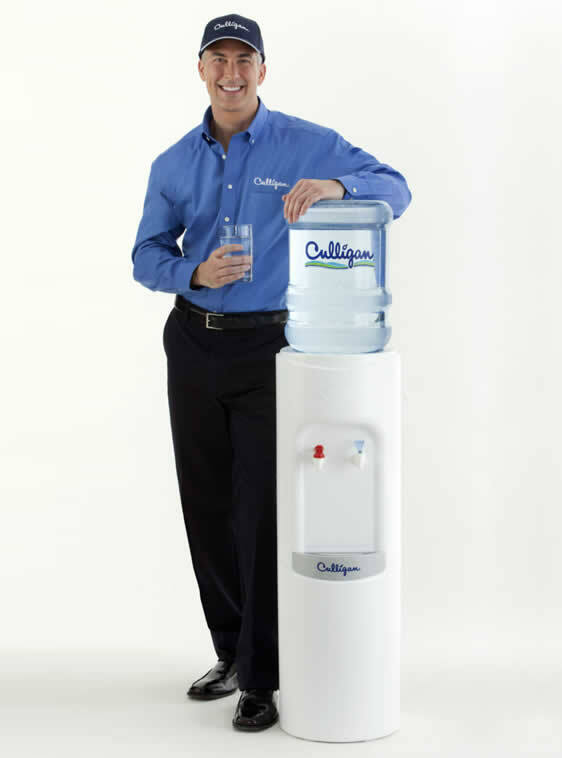 Click on the following products and services to see how Gulf Coast Culligan can help you get better water. 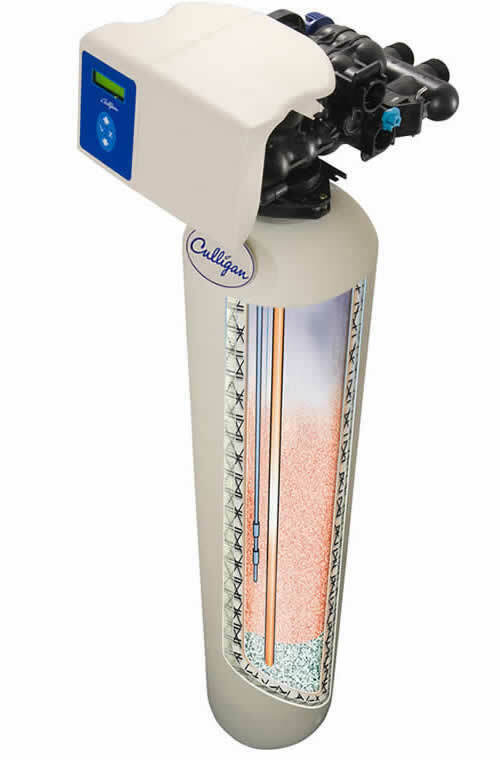 Water in the Florida Gulf Coast area may have a variety of problems which can be fixed with Culligan filtration. 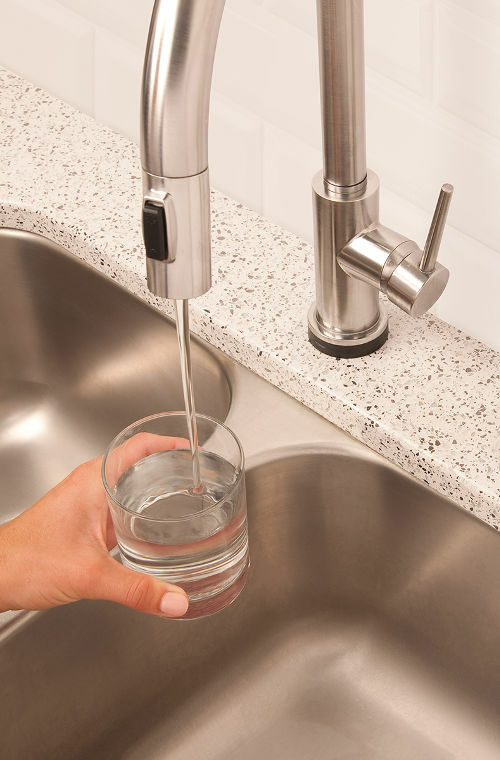 From simple drinking water filters to more specialized filtration for contaminants like arsenic and lead, Culligan can help you understand what’s in your water and the best solution to fix it in an affordable & effective way. Learn more today! If you’re on city or well water in one of our local areas (I.e Clearwater, St Petersburg, Pinellas Park, Largo) the in-home water test is FREE. 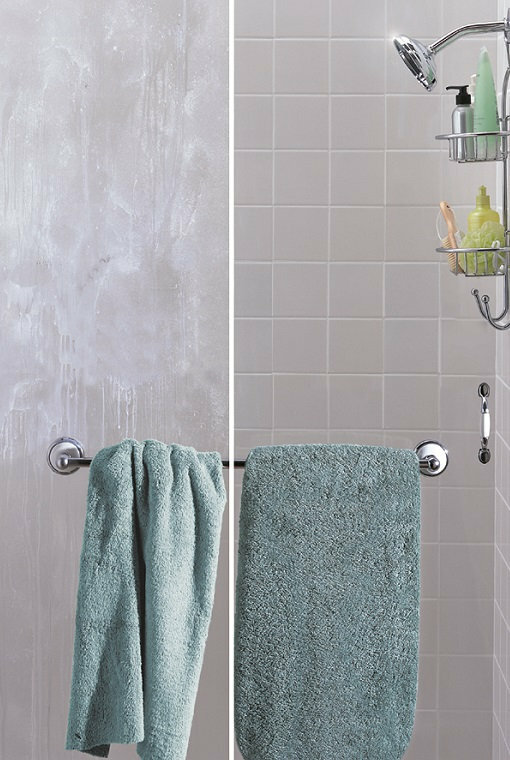 With a free test, you’ll know the amount of hardness, iron, & chlorine in your water, the pH of your water, and the best options for treatment. Learn more today! Take advantage of the best Bottled Water value in the Florida Gulf Coast area. Learn more today about how you can get Low Cooler Rental Fees, Friendly Culligan Man Service, & Bottle-Free® Cooler options for businesses with a water source. We’ve helped to improve water quality in the Florida Gulf Coast area by installing 1,000’s of water softeners, filters and reverse osmosis systems. Here’s a few more reasons we’d be proud to earn your business. 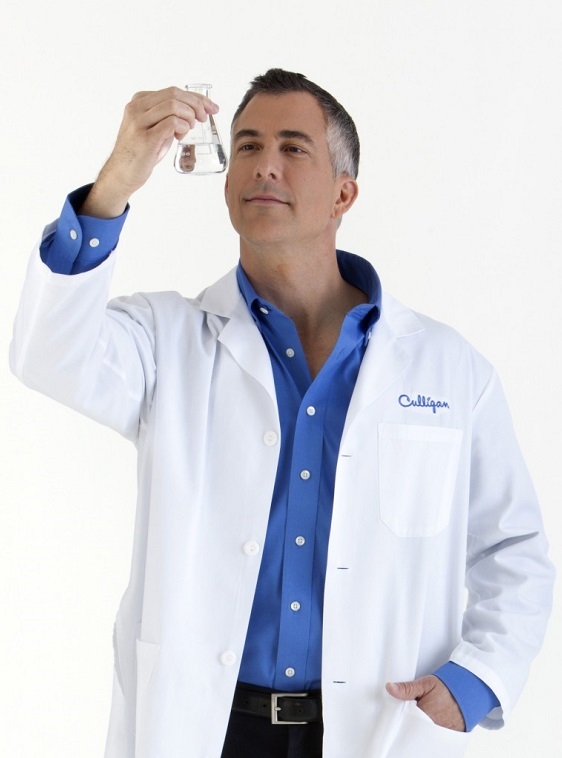 At Gulf Coast Culligan we go to great lengths to test your water, inspect your plumbing, and ask questions about your family’s water needs to make sure you’re happy with your Culligan water from day one. However, if we ever make a mistake, let us know within 30 days and we’ll be glad to correct it or refund your money. We’ve had the opportunity to serve the Florida Gulf Coast area since 1940 and help provide outstanding products and services to our customers. We’ve got the technology and research of a global corporation backing us, however at our heart we’re a small mom and pop shop here to serve you. We’re proud to help our team members be involved in our communities.